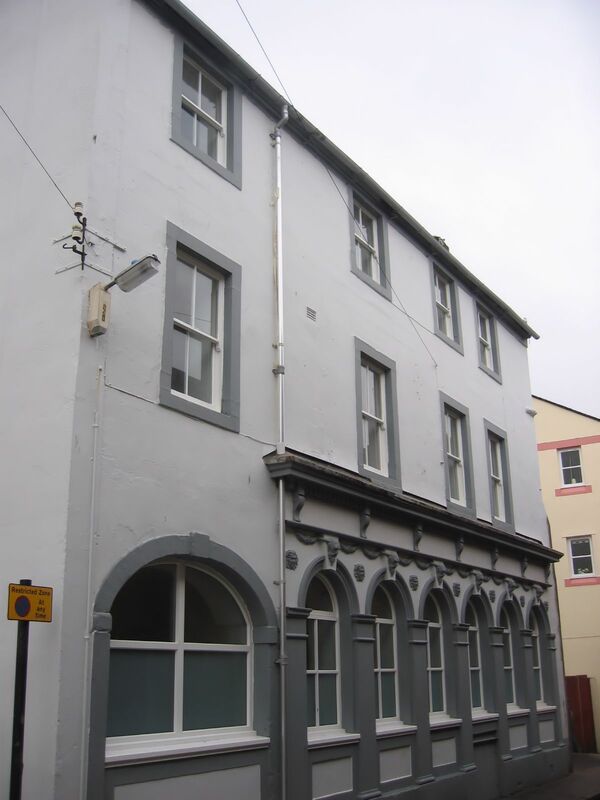 Biddy Mulligan’s, a long disused Irish pub, in Whitehaven has been transformed in to three 1 bedroom open-plan apartments for sale. 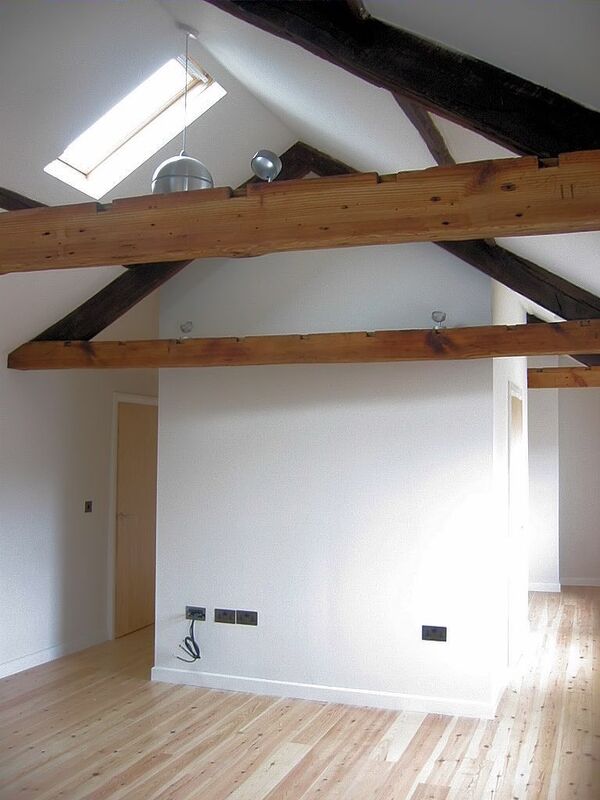 The building which was once a dark and damp drinking hole in Chapel Street is now a very light and airy loft-styled conversion by Me Me Me Brighton Ltd. The extensive refurbishments including replacement of the existing tight and narrow staircase within a new stair tower, demolition of the original toilet block to provide parking, full insulation to bring each apartment up to modern energy standards (EPA rated B), and high quality designer bathrooms and kitchens has resulted in something normally only found in Manchester or Leeds. In order to increase the feel of openness and space, in what is essentially a very small building, internal divisions were kept to a minimum using door-less partitions to create private yet open bedroom areas. It also allowed space to be ‘borrowed’ which increases the feeling of openness.